QPR boss Harry Redknapp says he remains interested in Marius Zaliukas – despite the Lithuania defender being invited for a trial by Leeds United. The former Hearts captain, 29, is a free agent having left Tynecastle during the summer and had been training with the R’s. Redknapp was on the verge of signing Zaliukas prior to the international break but stalled over the deal, partly because centre-back Nedum Onuoha has been making good progress in his recovery from a hamstring injury. And Rangers have not conceded a goal since Onuoha was sidelined, with veterans Richard Dunne and Clint Hill outstanding at the back. That has led Redknapp to believe he may get through the next few weeks without having to make a signing – and has prompted Zaliukas to head north to train with Brian McDermott’s side. Onuoha’s recovery is going well. 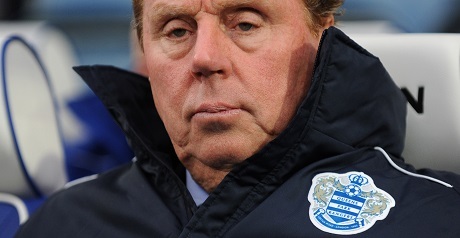 But Redknapp has suggested that he could still look to bring the player to Loftus Road. 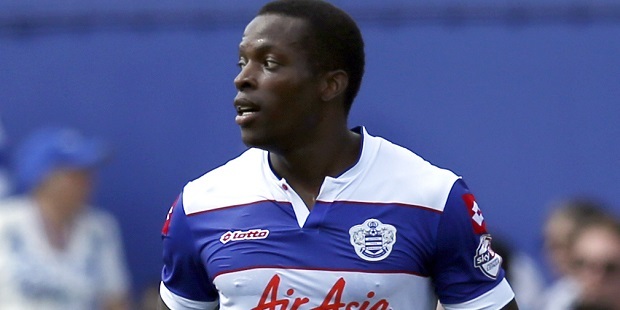 “We were interested in him but it’s a case of waiting to see what happens,” said Redknapp. “He went off and played for his country this week and I’m not sure what he’s going to do. With Dunne and Hill in fine form, Redknapp appears more concerned at the potential lack of cover for Danny Simpson at right-back. “With Nedum out I don’t know who I’d play at right-back if Danny got injured – it’s the one area we’re short in,” he said. We’ve lost out to far worse than QPR in the last 9 years. Be happy to be a point behind em this season and next ! Yeah mate, the very same QPR that whooped you at Elland Rd a few weeks back!!!! Low??? Just keep on living on your past, you WERE a good team, you are NOW a very mediocre Championship team, get used to it!!! Fighting it out with QPR. How low have we gone?